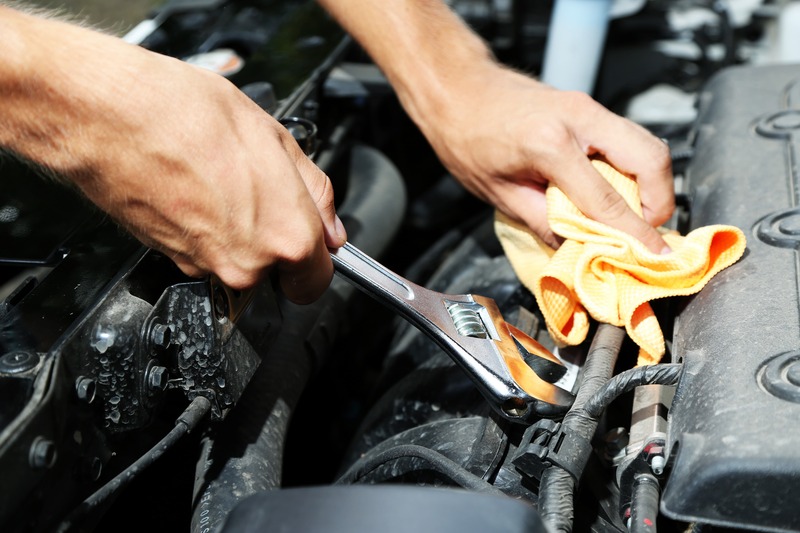 Our expert mechanics are on hand to solve any faults and get your vehicle back in top condition, so should you need any fixed Scott Chapman Motoring Services are the ones you need to call. Want a second hand car with expert help? Scott Chapman Motoring Services can help you out, our experienced mechanics will make sure you know everything about the vehicle before you buy it. Should you need any repair services or parts don't hesitate to get in contact for a free quote, you can use the contact details at the side or find us using the map on our contact page. Here at Scott Chapman Motoring Services, we offer a wide selection of modern equipment and a range of motoring services for all your vehicles. From repairs to MOT’s and servicing, we can deliver all you need for your vehicle. If your warning light is on or you feel there is a problem with your vehicle, why not come down and get our vehicle diagnostic testing? With this testing, our experts can find and fix the problem before the fault expands and becomes costlier in the long runs. With our years of experience and expert team, we are able to give our advice on sales and purchase of used cars. We can also conduct a thorough test which we can estimate prices to help potential future buyers. So whether you are purchasing a second-hand car and need help to make a decision or just need some advice, we can provide what you need to know with a free quote. For a free quote on what we can provide for you today call us on 01566 779561.